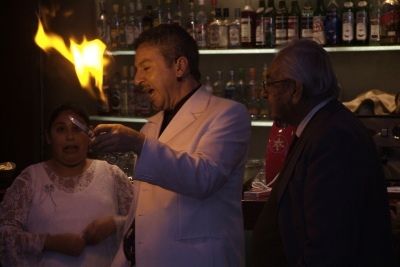 Hocus Pocus with the Bar Mizvah boy in Focus! 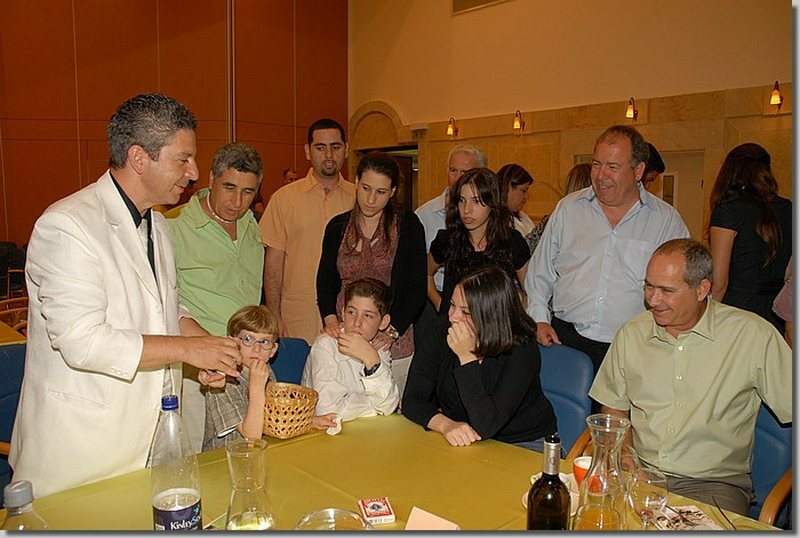 The Bar Mitzvah boy is a Mentalist? 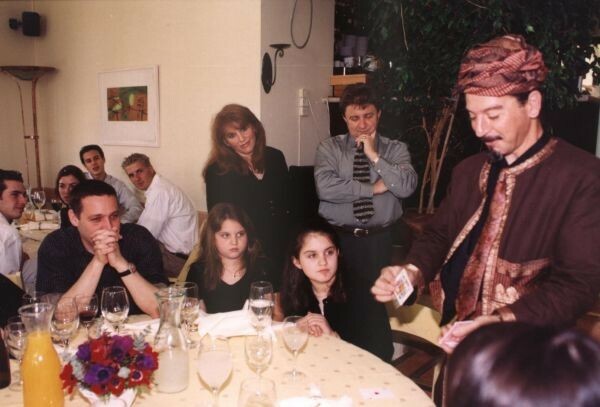 Usually, after the meal Ori performs a magic show featuring the Bar Mitzvah boy or Bat Mitzvah girl. 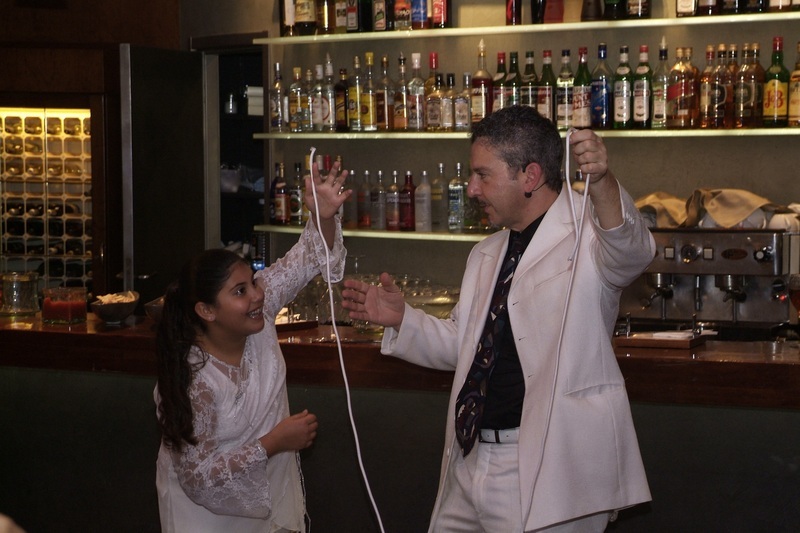 In the show a rope is used to connect childhood with being an adult, people’s minds are successfully read, and always, the little heroes save the magician from making mistakes. 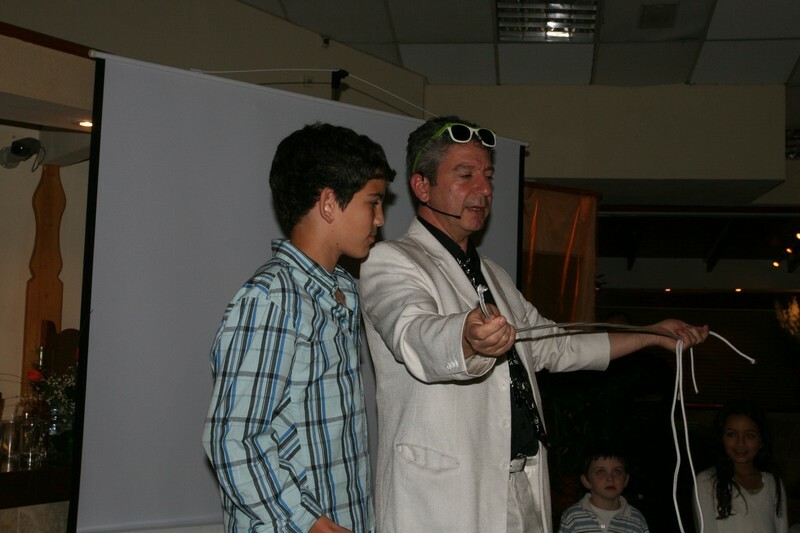 The show ends by Ori blessing the boy or girl in a very magical way. 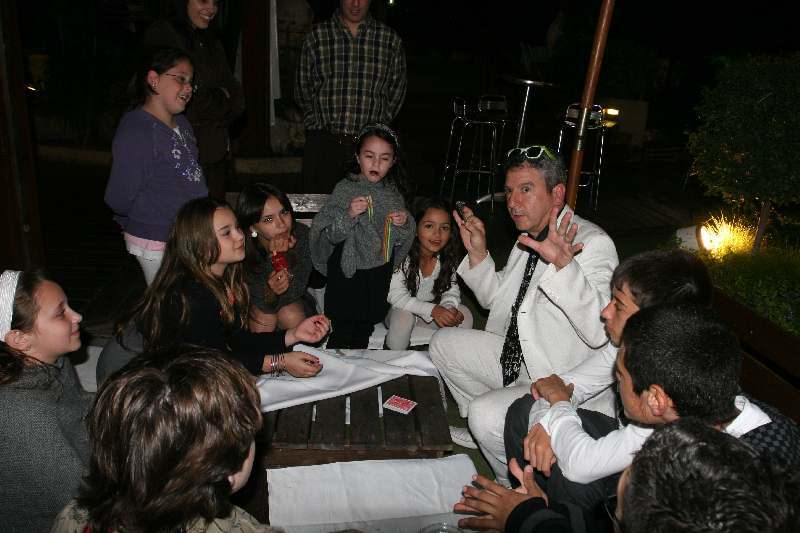 While your guests will not be sure they are experiencing an illusion or reality, they will surely be amazed, enthusiastic and talk about this wonderful event! 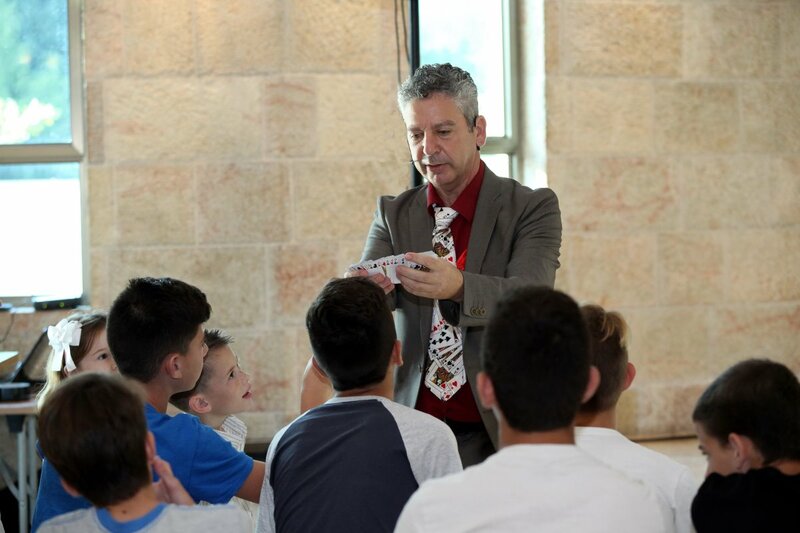 Magician Ori Ashkenazy studied magic at the Academy of Magical Arts, has performed in New York’s longest running magic show “Monday Night Magic” and in the world-famous “Magic Castle” in Los Angeles, California. 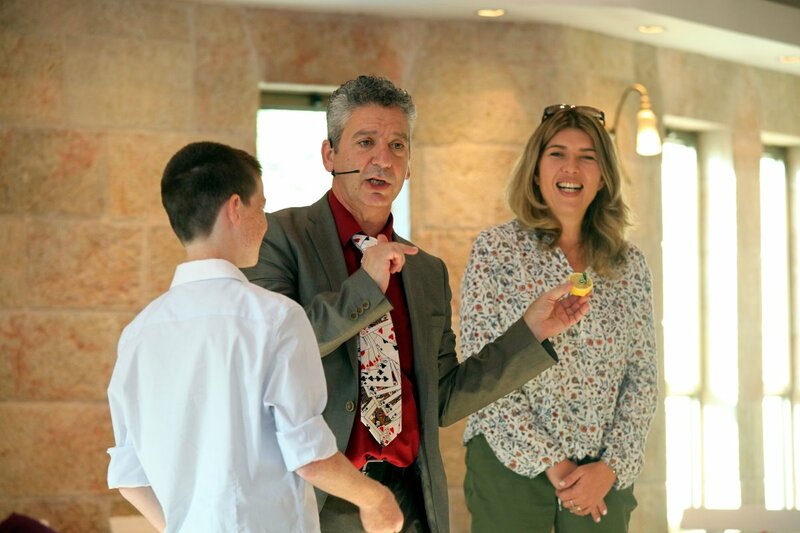 With over 20 years of experience in the business of creating wonder all over the world working in versatile venues such as hotels, cruise-ships, trade-shows, night-clubs, showrooms and corporate events, so don’t be surprised you keep being surprised. 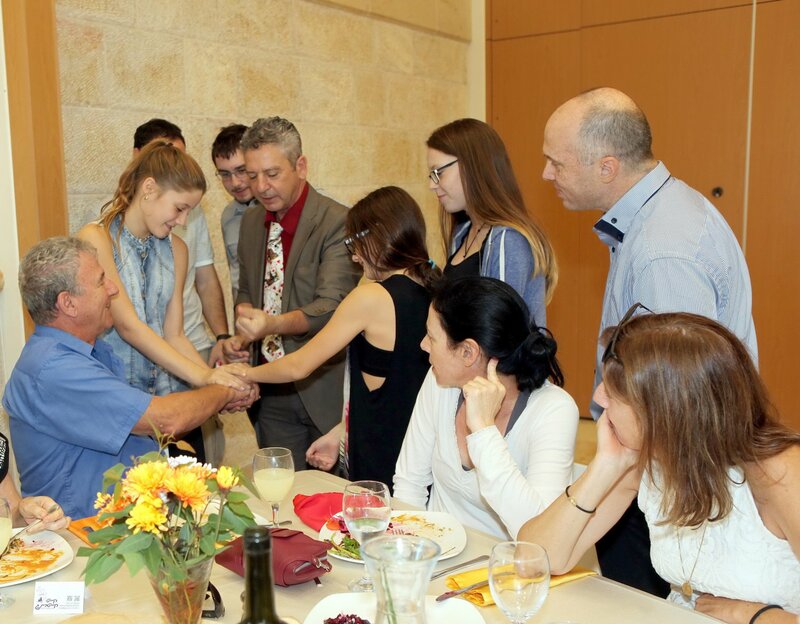 Ori performed at Bar and Bat Mitzvah celebrations in USA, Germany, England and in Israel. He enjoys melting hearts and bringing wondrous joy to people’s faces.